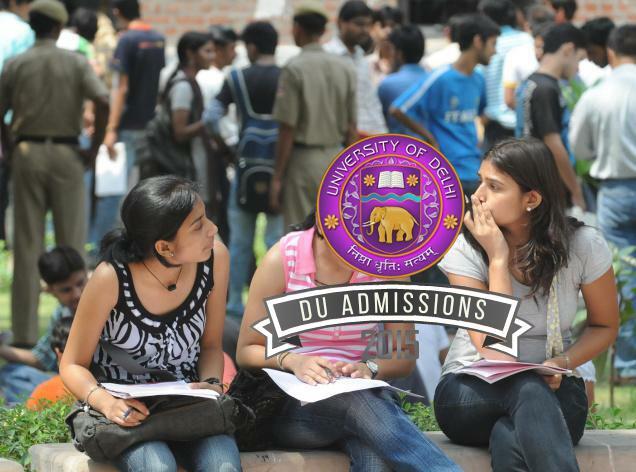 A counselling regarding DU admission will be held on 19th June at Delhi University Park at 5 pm. All the parents and students who will be arriving at Delhi are invited to attend this. This was sent by Babul Laishram, who is the Academic Secretary of Manipur Students’ Association Delhi.